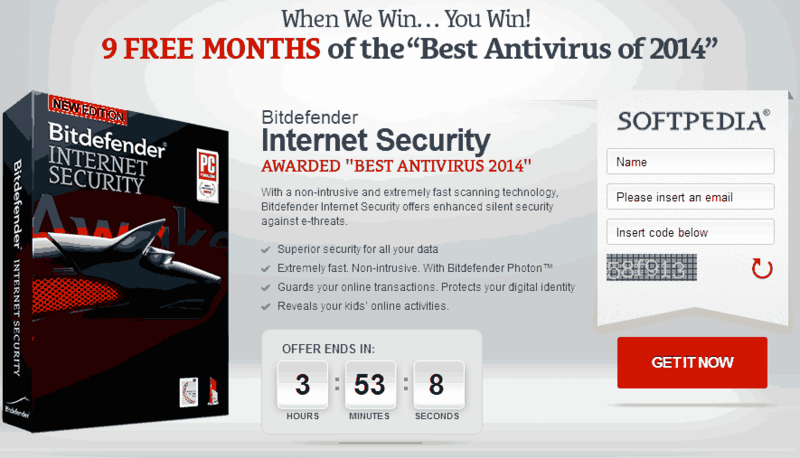 Bitdefender is giving away the Bitdefender Internet Security 2014 suite with a 9 months license key absolutely free. 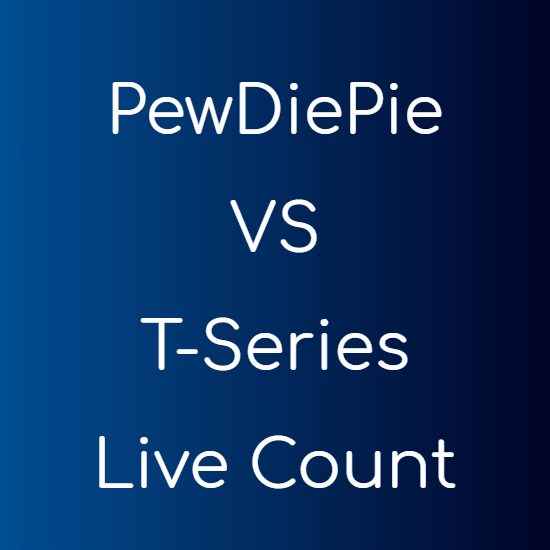 You just have to go to this link and submit a form with your name, email and the CAPTCHA code, and the license key will be sent to your email address. The offer is valid only till 24 February, 2014. So act fast. 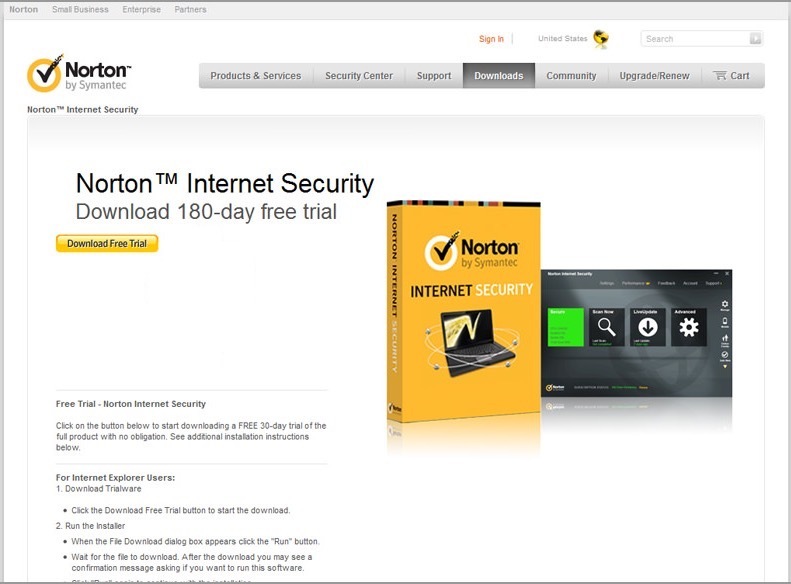 The security suite has been awarded as the best antivirus of 2014. It is very fast both in real-time scanning and cleaning the threats. It has built-in parental control features that keep your children safe from online risks. You don’t have to worry while entering your credit card details. Bitdefender Internet Security will guard all your online transactions. Bitdefender Internet Security also comes with a built-in firewall, that protects your computer from any infection coming from the internet or your network. 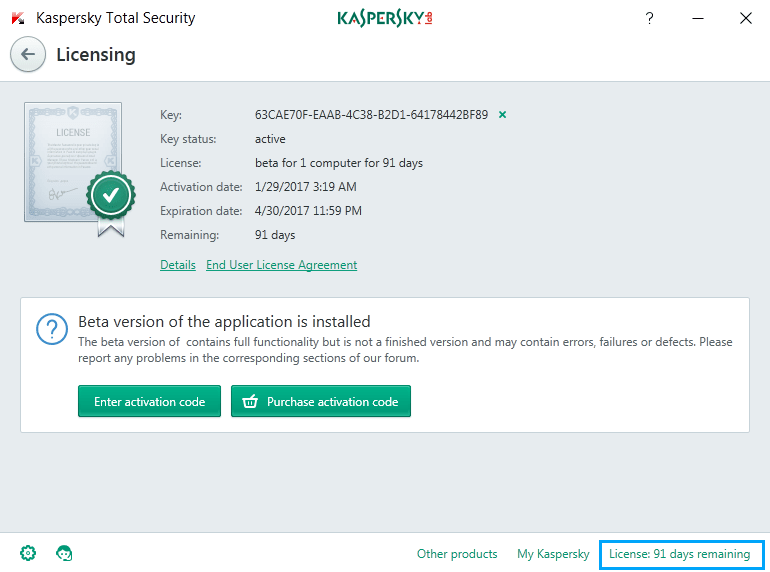 It works completely in autopilot mode and does not pops-up every now and then like other antivirus programs. It automatically takes the best decision while cleaning viruses. The Wallet feature that comes with Bitdefender Internet Security keeps all your sensitive information safe and even uses it to log in to different websites and pay for your subscriptions.